Beautiful, historic grounds and modern, innovative buildings; the University has specialist campuses to support your learning. You are currently on: On Campus page. Open sub navigation overlay. Get involved in University life on our beautiful campuses. Find out about support services at the University of Auckland. 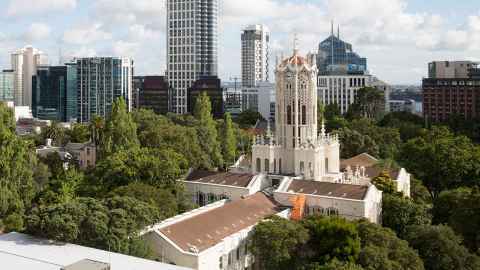 In addition to the impressive 16-hectare City Campus, the University has specialist campuses in other areas of Auckland and the North Island. 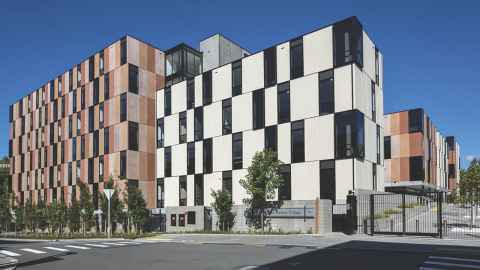 The University has a range of facilities from art galleries to the Recreation Centre and retail outlets. 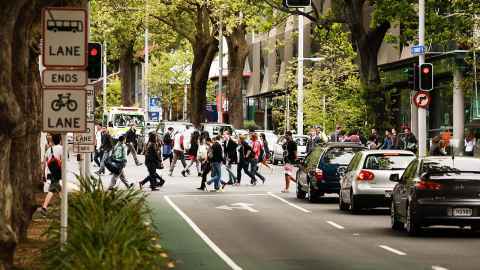 One of the more important decisions you will need to make when planning to study at the University of Auckland, is where to live.